300 Shields Slot: Get Ready For Battle! Get ready for a history class as the NextGen 2011 slot 300 Shields will take you to the battlefield with King Leonidas and his intrepid warriors. Revolving around the story of brave Spartans who clashed with Persian god-like king Xerxes and his brutal army, the slot features 5 reels and 25 variable paying lines. To be frank, the 300 Shields slot is not the best-looking video slot from the developer, but its graphics serve well to the theme of the game along with a cinematic soundtrack. The Battle feature is what makes this game worth playing as multipliers within it can go up 300x. The reels looking like the rolls of parchment are set against a field with wheat swinging in the wind. They are a home to theme-related symbols including warriors with an arrow, ships and swords. Low-value symbols are represented as playing card symbols adjusted to fit the theme of the game. Two top-paying symbols pay when only 2 of a kind appear consecutively on an active paying line left to right. All other symbols deliver awards when creating combinations with 3 or more symbols of a kind. 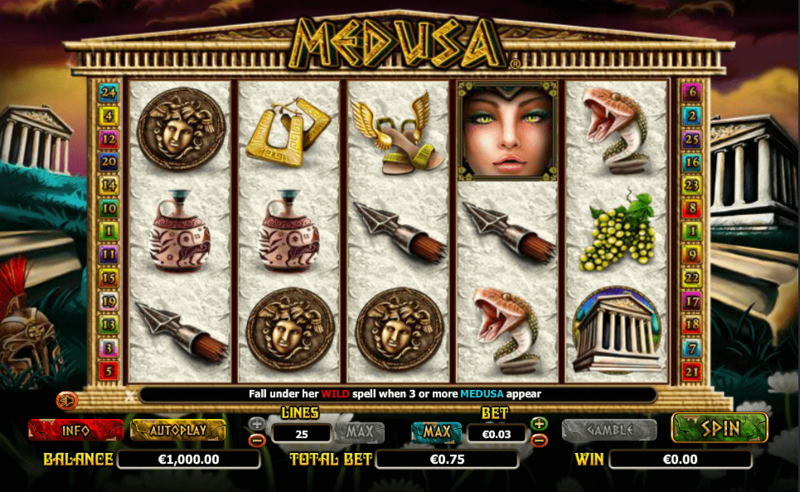 Starting from the left side of the screen, the control panel features the Info, Autoplay, Lines, Bet, Gamble and Spin buttons. Once you have chosen a preferred number of paylines, set your stake. It can be anywhere between £0.25 and £12.50 at all the lines activated. Instead of spinning the reels manually, you can activate up to 100 consecutive spins. After each win, you can use the Gamble option and double or quadruple your payout by guessing correctly the colour or suit of a hidden card. Wild depicted as the Warrior stands for the most lucrative symbol. Not only that it will replace all the symbols except for Scatter to complete your winning combinations, but it is also the top-paying symbol. Creating winning combinations on its own, Wild pays the top fixed jackpot standing at 1,000 coins for 5 identical icons. Scatter also pays and you can win up to 100x your total bet when 5 Scatters appear anywhere in view. Look out for the Shield standing for Scatter as it is your key to a highly rewarding bonus game. 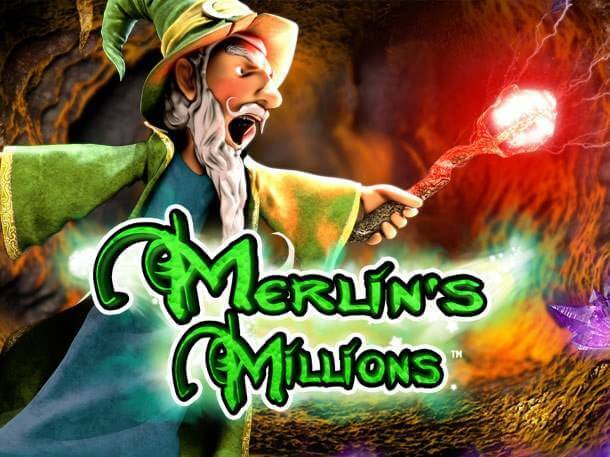 Initially, you will be given 5 free spins during which all combinations completed with Wild will pay doubled prizes. 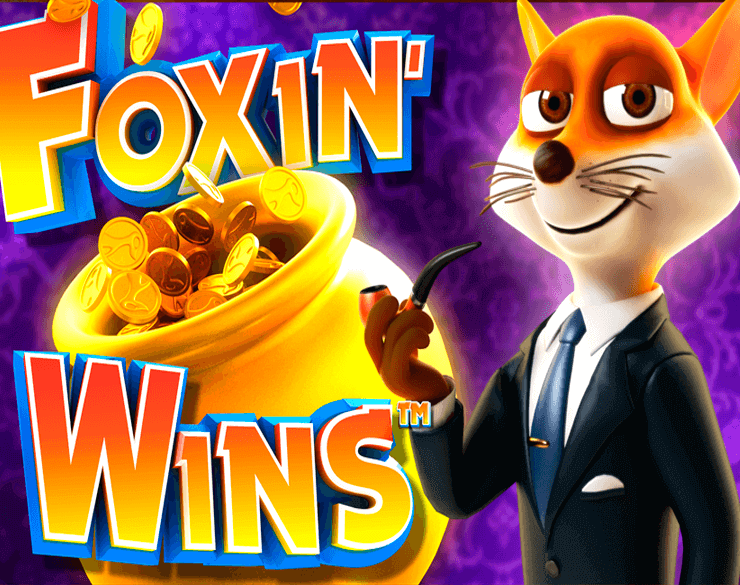 If a pair of Scatters appears on the reels during the feature, another set of 5 free spins is granted, but this time all Wild wins will be multiplied by 5x. 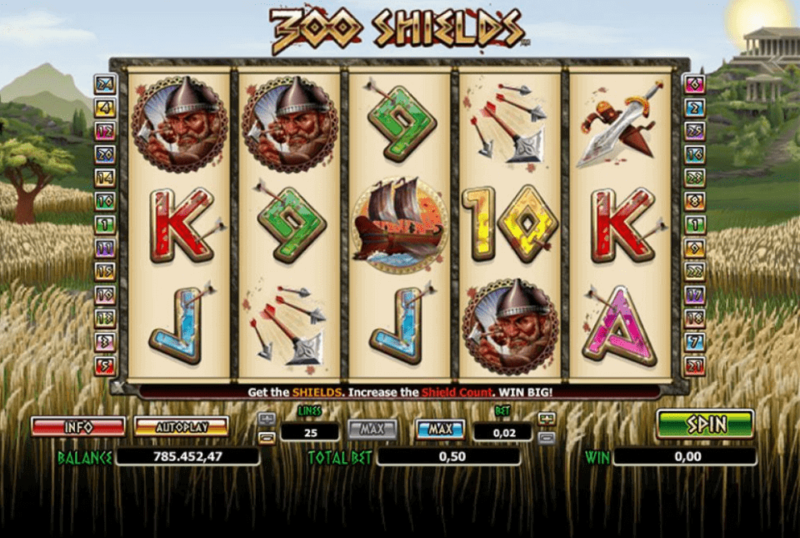 Collecting 6 or more Shield Scatters results in additional 5 free spins with all Wild wins multiplied by 25x. Finally, if you manage to collect 12 Shields or more, all winning combinations completed with Wilds will pay awards multiplied by 300x. 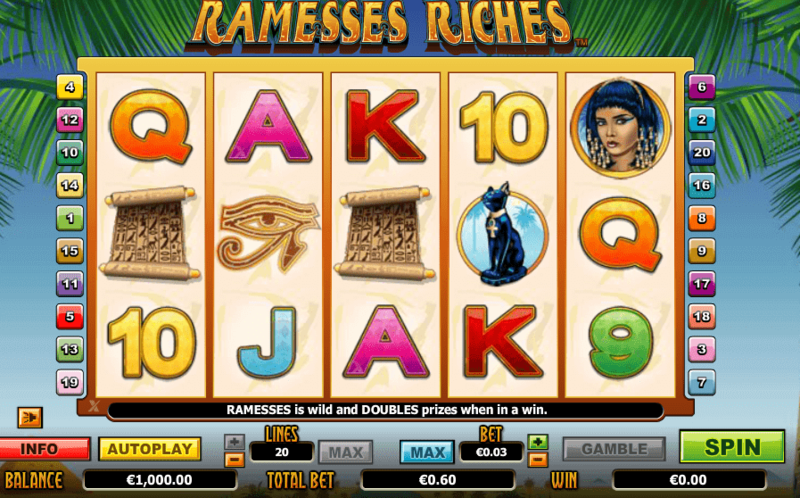 What’s more, landing 3 Scatters within the feature retriggers it giving you another 5 free spins played under the current regime. The 300 Shields slot is available across all devices, so summon up all your courage and win all those huge awards waiting at the battlefield for the bravest ones.